There’s no question about the popularity of Europe as a travel destination, but although Paris, London, Barcelona or Vienna are on well-trodden tourist paths, parts of the continent are not quite as famous for their touristic potential. 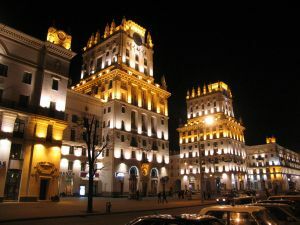 Eastern Europe used to be the neglected and under-appreciated corner of the old world, but nowadays more and more people are willing to appreciate its culture and attractions. Tourism is booming nowadays in many major (and even smaller) Eastern European cities, and their cultural and historical attractions are making their way into travel magazines. So here are five Eastern European cities to visit this Spring. The Belarusian capital was almost completely razed to the ground in WWII, but in the 50s the city was rebuilt under the rule of Stalin. Predictably, the architecture of Minsk is a prime example of Soviet architecture and it looks almost like a time capsule that can transport you back to the Soviet era. The Belarus National Museum of History and Culture has some very interesting displays, but the explanations are written only in Russian. Don’t forget to visit the former house of Lee Harvey Oswald too. 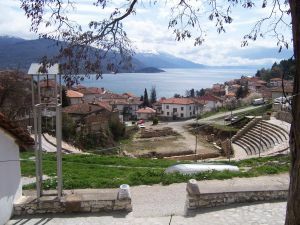 The historic city of Ohrid is located on the shores of the eponymous lake, and it is widely known as one of the most beautiful places in Macedonia. The rich history of the city has earned it the title of Unesco World Heritage Site, but it is also a place of exceptional natural beauty. There are countless ancient churches and monasteries in Ohrid, and some archeological sites that you can visit too. 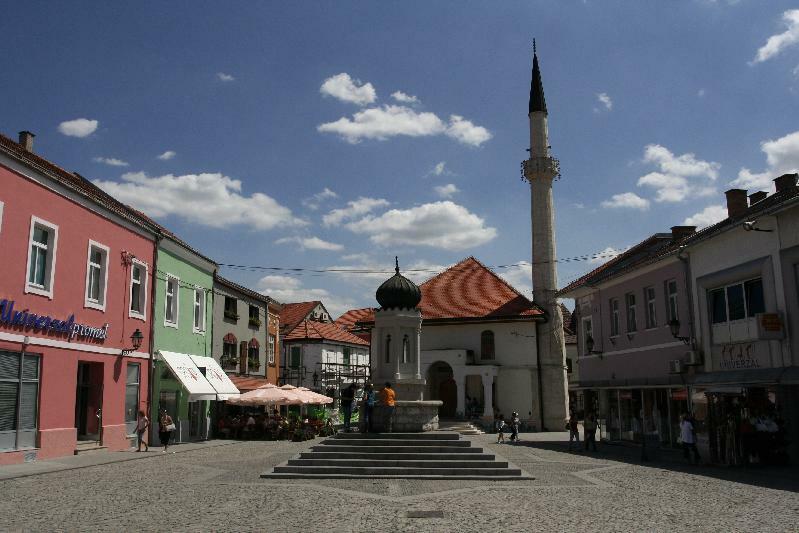 Tuzla is mainly known as an industrial town, but in the past decade, more and more tourists are attracted by the lovely Old Town and the historical monuments to the war. The square at the center of the old town has a depressing history (72 people were killed there in a massacre during the war), but the old buildings and streets make for a great sightseeing spot. If you have time, do visit Pannonica Lakes, and some of the great art galleries in Tuzla. The beautiful Lithuanian capital on the banks of the Neris River was a European capital of culture in 2009, and for good reason. The Old Town is full of cultural and historical sights, and most of the buildings date back to the Middle Ages. 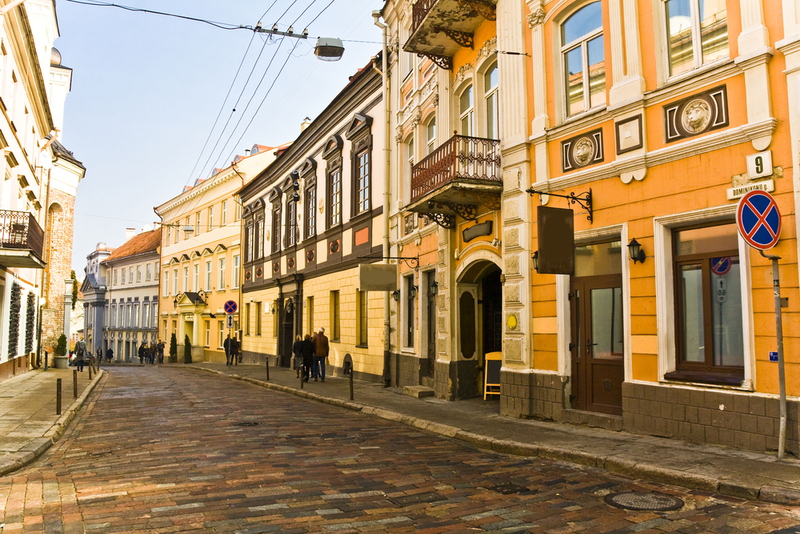 Gediminas Castle and Vilnius Cathedral are some of the most important attractions in the city, and a stroll through the artist district of Uzupis is a very exciting experience (with a tradition of hilarious practical jokes on April 1). Berat is one of the newcomers on the list of Unesco World Heritage Sites, and it is one of the most well preserved Ottoman towns in Europe. It is easily accessible from Tirana, the Albanian capital, but a daytrip cannot do justice to it. Kala Castle, dating back to the 13th century, offers some amazing views of the surrounding area. 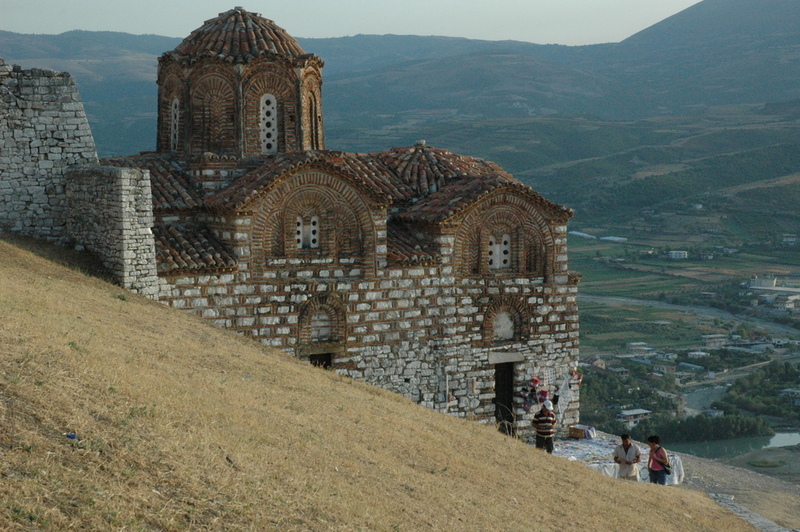 There are many beautiful mosques and old churches in Berat, and the canyon of Osumi River just outside the town is also well worth a visit.